On Thursday, Marc Marquez became the most recent MotoGP rider to have a corner of a circuit named after him. He was honoured at Motorland Aragon, one of his most cherished venues. 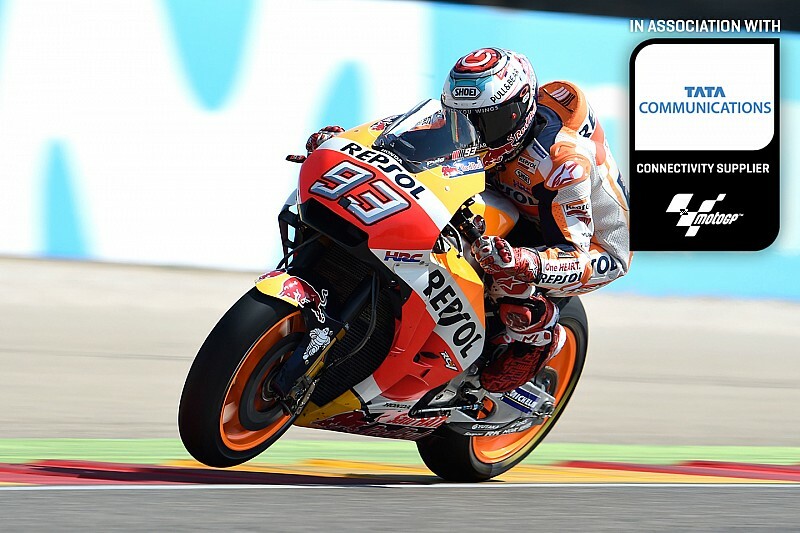 Since he debuted in the premier class in 2013, Marquez has always highlighted Aragon on his calendar - meaning that the Honda rider will attack hard and try to win, as the circuit is one of his favourites of the season. It’s a goal he’s achieved more often than not; he’s won three out of five possible times, also earning four pole positions. 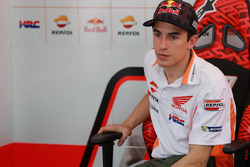 The close relationship between the four-time MotoGP champion and the circuit has led bosses to decide to name one of the turns after Marquez, Turn 10, in a special ceremony at Aragon on Thursday. "Today we're starting in a good way Aragon GP, one of my favourite circuits with a corner in my name," said Marquez. "It will be a good feeling the first time you pass there but [now it's] time to forget and concentrate on the race weekend." Marquez becomes the second active rider with the privilege of having a turn named after him, joining Jorge Lorenzo. The Majorcan has a turn named in his honour at another Spanish MotoGP venue, Jerez, as the track decided to put his name on it as it did with 1999 500cc champion Alex Criville in the last sector. 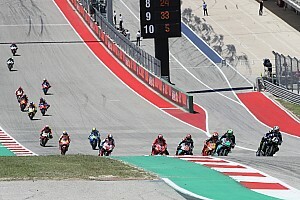 In motorcycling, as in Formula 1, it’s common to name a turn after a rider who has a relationship with the place itself. For example, no one has been able to tackle Turn 3 at Phillip Island faster than Casey Stoner, who was honoured back in 2012, the same year he decided to retire. 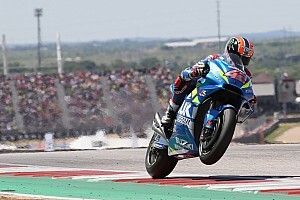 “It’s something odd because this normally happens when someone retires,” Stoner said at the time, when he was already two-time world champion and Honda's number one rider. One of the most iconic points of the current calendar is the second turn at Valencia, known as the Mick Doohan turn, at which Valentino Rossi crashed in 2006, thereby losing that year's championship to Nicky Hayden. 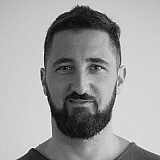 It so happens that the Italian, despite being a worldwide icon of the sport, doesn’t want to have his name on any track. In F1, there have also been drivers that made their mark in some places, and those situations have created great opportunities for the promoters to catch the public’s attention. Everyone knows the Senna 'S' in the first sector at Brazilian Grand Prix venue Interlagos, while something similar exists at the Nurburgring, where Turns 9 and 10 are known as the Schumacher 'S'.